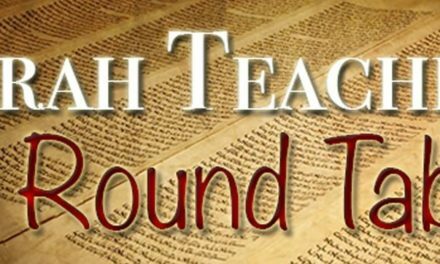 Torah Teachers’ Round Table – Hebrew Nation Fundraiser Edition! For Hebrew Nation Radio to continue to do what we have all been called to do “for such a time as this” — we have to come together as a family and pitch in. And, as usual, there are no shortage of “dots to connect” between Scripture and all that is currently in motion, and what lies ahead.